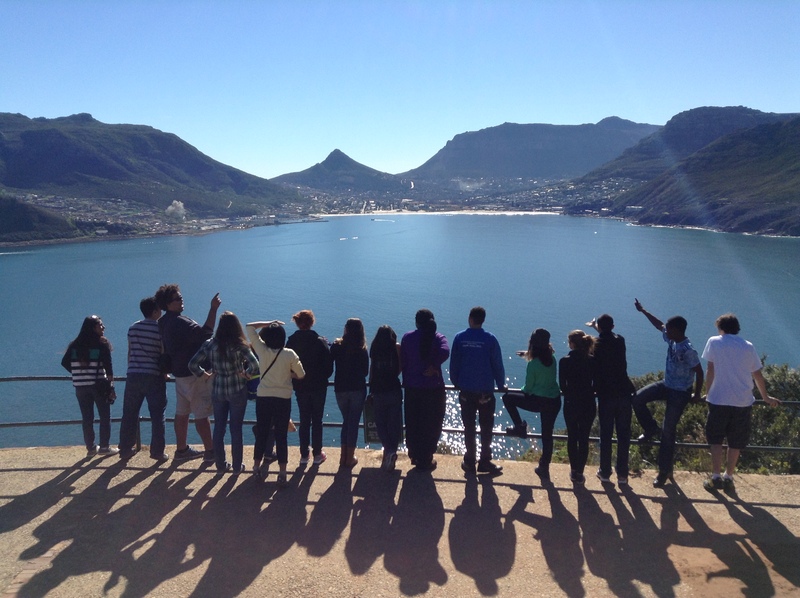 Experience South Africa’s diversity, complex history, and modern life while exploring social change. Learn leadership and project planning skills to make a difference in your own community. Embark on your immersive journey at the southern tip of continental Africa in stunning Cape Town, where you will learn about South Africa’s complex past and explore breathtaking sites, such as Table Mountain and the Cape Peninsula, where you will spot penguins while taking in the views. Visit the country’s historical landmarks, such as Robben Island, where Nelson Mandela spent 18 of his 27 years in prison before going on to become president. 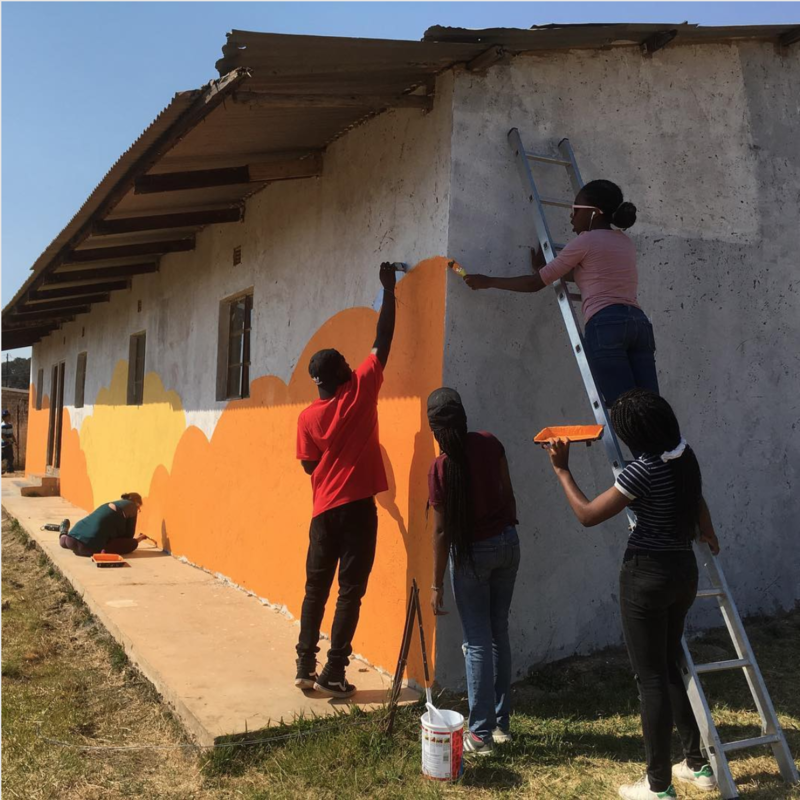 You will also visit community organizations to learn about community building, see social change in action, and interact with local youth. 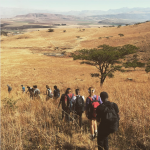 Travel to either Kranshoek, an Afrikaans-speaking community, or Kwanokuthula, a Xhosa-speaking community, for a homestay with a South African family. 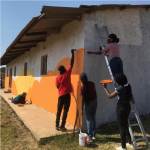 During the homestay, you will work on a service project alongside members of the community, take Afrikaans or Xhosa language lessons, and participate in hands-on music and drumming workshops. 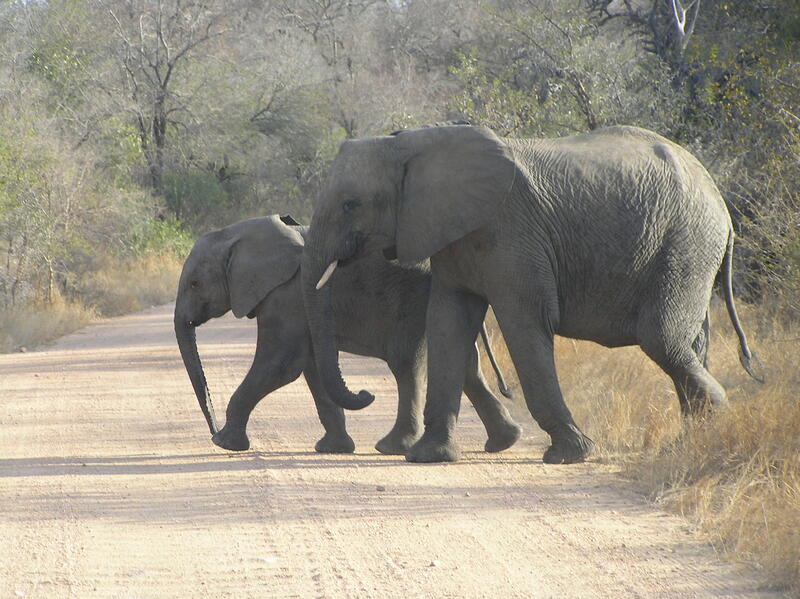 Get ready for a safari adventure as you travel north! 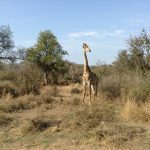 Visit Kruger National Park, where you might spot giraffes, wildebeests, antelopes, lions, and zebras in their natural habitat. Experience the beauty of the KwaZulu-Natal Midlands and the natural splendor of Mpumalanga along the way. Your Experiment concludes in Johannesburg, South Africa’s largest city, where you will intensify the focus on leadership and social change. Visit important historic landmarks and the Apartheid Museum to better understand the country’s transition from apartheid to democracy. Explore the artsy and business-forward neighborhoods of modern Johannesburg. Your Experiments will come to a close as you complete your leadership training and create a plan for the change you can create in your community back home. Begin workshops on leadership and visit local organizations to see community building in action. During the orientation period, you and your group will stay in a centrally located guest house. Travel through the lake district of the Garden Route and visit the “Heads” in Knysna en route to your homestay. During this period, you will stay in the home of a family. 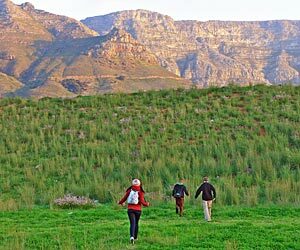 Travel to the Drakensberg Mountain region and stay at the foot of the Drakensberg Amphitheatre, a world heritage site with its majestic vistas of the highest mountain range in the country. Spend two days enjoying various activities in the beautiful area, including, hiking, swimming in rock pools, and abseiling. Travel through Mpumalanga and see Blyde River Canyon, the world’s third largest canyon, majestic waterfalls, and the incomparable view at God’s Window. 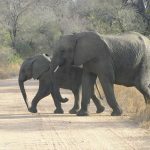 Go on a game drive in an open air vehicle, meandering along rivers and among the trees to look for resident wildlife such as crocodiles, giraffes, antelope, zebras, and wildebeests. 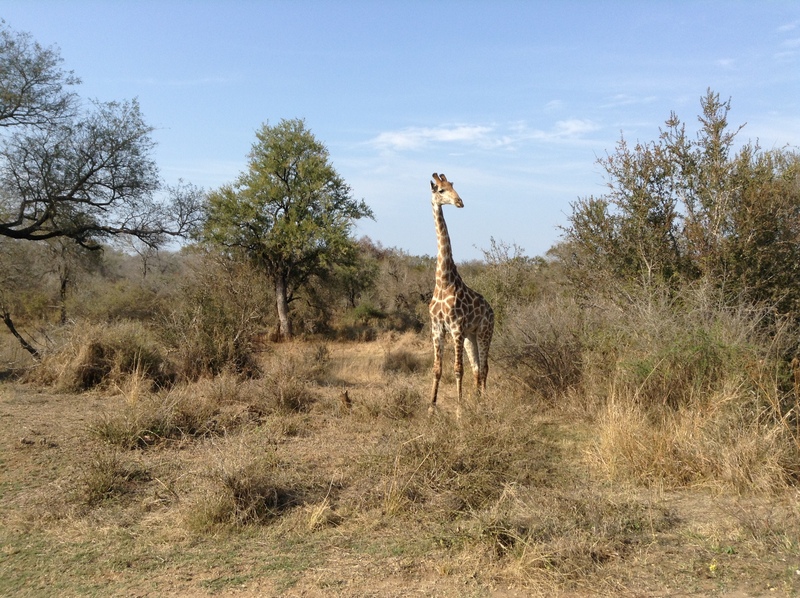 Keep your eyes open for the more elusive wildlife such as lion, cheetah, hyena, buffalo, and elephant. During this period, you and your group will stay in lodges, inns, and camps. Continue to learn about South Africa’s history and democracy by visiting important sites in the city, including the Apartheid Museum, Constitutions Hill, and Soweto. Continue your leadership training, developing ideas and tangible skills to carry forward and apply at home. Visit community organizations to learn about their models and missions for empowering the local community and its members. Spend at least one night in a nearby camp to enjoy the typical South African tradition of talking and singing around a fire. 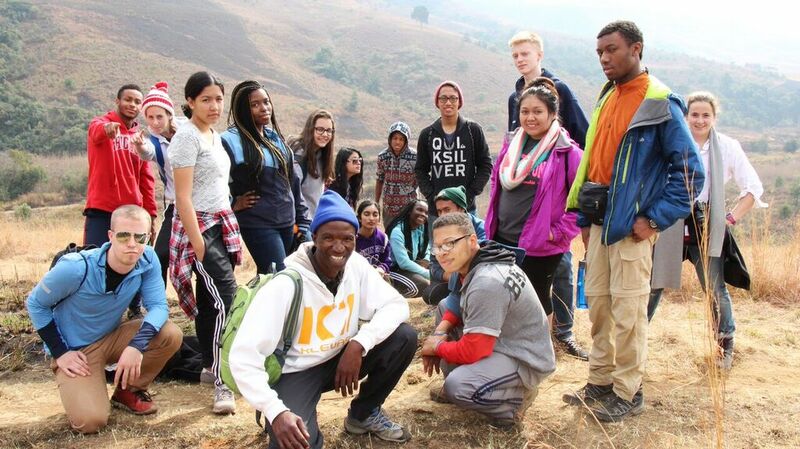 Reflect with your group on your experiences during the program and prepare to return homes. Do some final souvenir shopping and enjoy a final dinner and farewell celebration with your group. During the reflection period, you and your group will stay in a centrally located lodge. Originally from Philadelphia, Pennsylvania, Kelly McNulty graduated from Lafayette College with a BA in anthropology/sociology and American studies. Following graduation, she completed a teaching fellowship through Center for Inspired Teaching, in which she taught at a Washington, DC, public charter school. 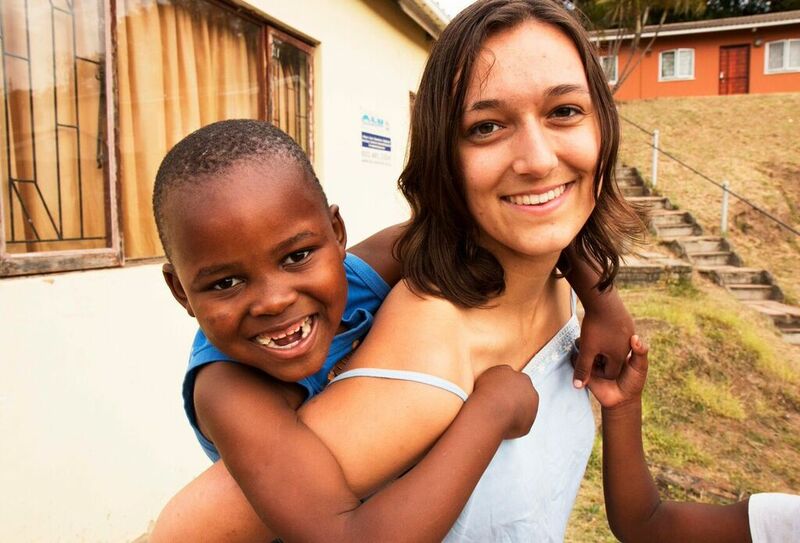 Kelly received an English teaching grant through The Fulbright Program in 2013 and spent a year teaching at a township high school in South Africa. 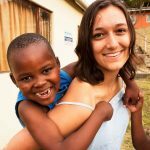 Kelly’s experience with World Learning began in 2010, when she studied in South Africa on SIT Study Abroad’s Multiculturalism and Human Rights program. 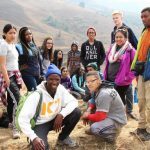 She has traveled extensively throughout sub-Saharan Africa and participated in service-learning programs both in the United States and Ecuador. 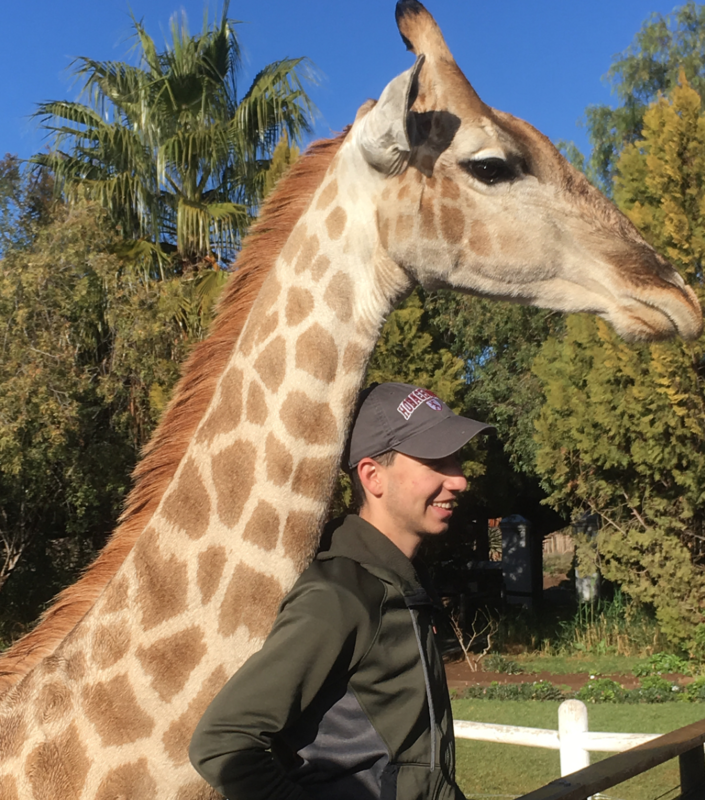 Kelly holds a master’s degree in teaching, and after leading the 2013 Experiment program to South Africa, she recently joined the World Learning team in a new capacity, as a full-time program associate for the Exchange and Training Unit. 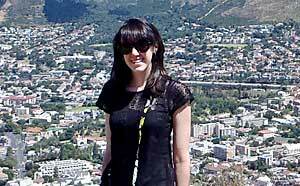 Kelly enjoys learning about new cultures, planning new adventures, hiking, and playing soccer. Born and raised on the east end of Long Island, Katie Ryan spent her childhood surrounded by farms, vineyards, and ocean beaches. She was only a train ride away from New York City, and some of her fondest memories include visiting museums and seeing Broadway productions with her family. From an early age her parents instilled in her a love of adventure, and it has inspired her to continue exploring our world. 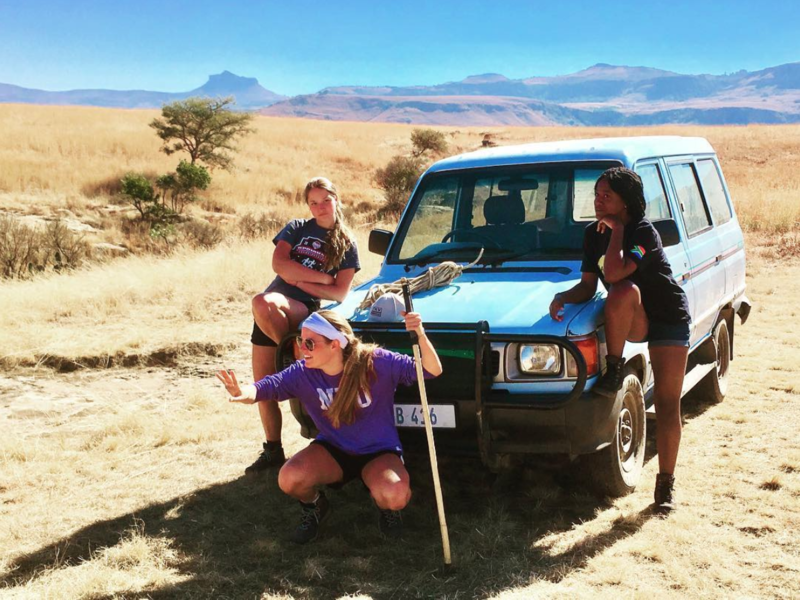 While earning her BA in cinema and cultural studies at Stony Brook University, Katie began to spend most of her summers volunteering and working abroad. 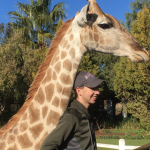 Katie has traveled throughout the United States, Canada, United Kingdom, Germany, Croatia, Egypt, New Zealand, and several sub-Saharan Africa countries. She’s done everything from planting trees and working with orphan bears to constructing schools and leading after school-sports programs. Her travels have taken her glacier climbing, canyoning, sky diving, bungee jumping, and even zorbing! 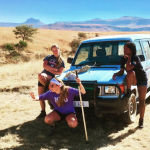 Katie spent three years working in South Africa, leading participants on conservation and community development programs before enrolling at SIT Graduate Institute to obtain her master’s in international education. 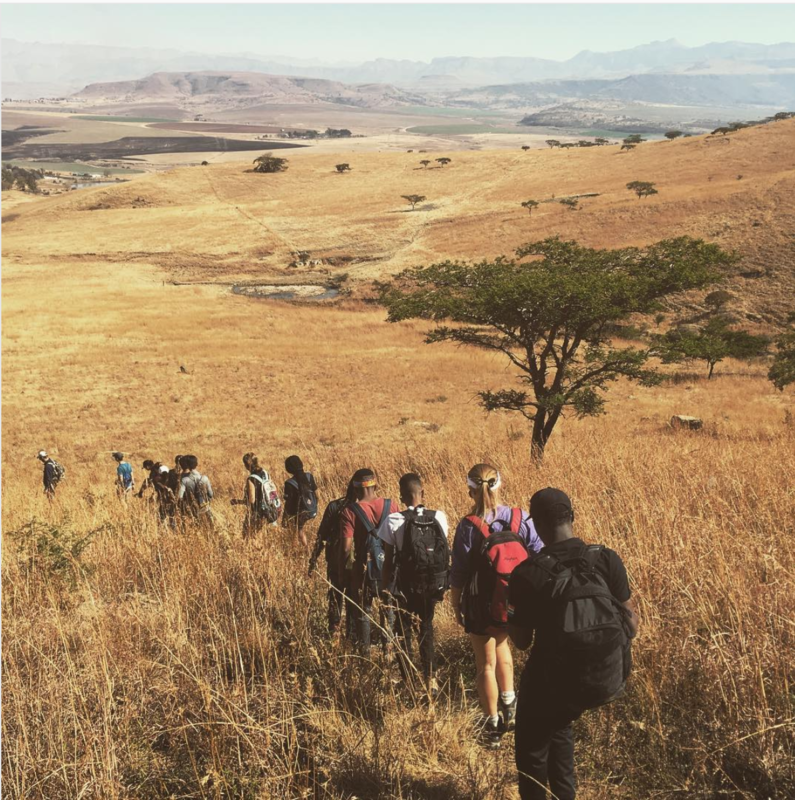 After a summer leading The Experiment’s 2014 South Africa program, Katie began the practicum phase of her master’s program — which led her back to Africa once again, this time to help run the The Traveling School’s South-East Africa semester in Malawi, Zambia, Zimbabwe, and South Africa. 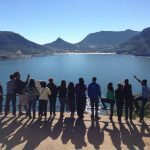 Between the beautiful hike to Cape Point, safari, and homestay with my new family I felt that I not only saw a nation but learned so much about the history and culture that I began to call myself a traveler, not a tourist. This has exposed me to traveling in the best way possible and I hope for the day when I can return to South Africa and see the nation I feel in love with. 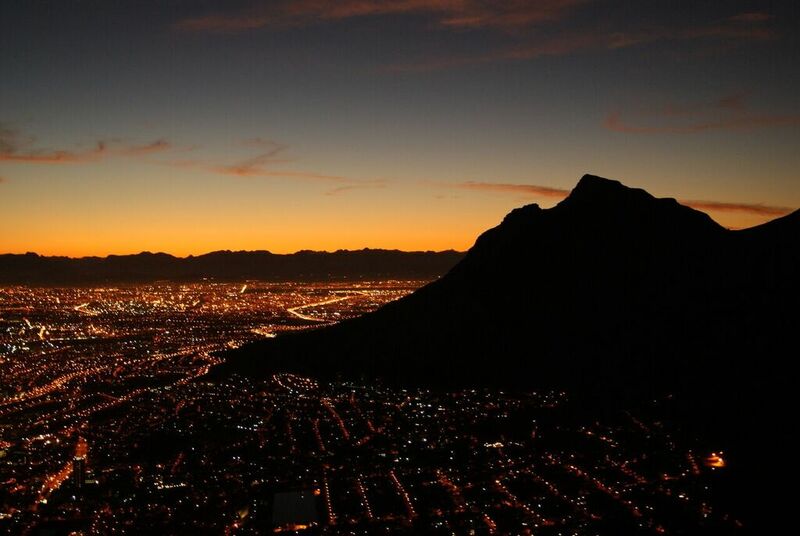 We watched and listened to the sounds of South Africa and its people rather than our own. I fell in love with everyone we met, everyone was so incredibly smart and funny, eager to share their worldview with us. 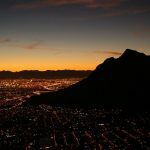 Some of my favorite parts of the trip were hiking Lion’s Head in Cape Town, spending 10 days in an Afrikaans speaking community for homestay, and learning about sustainability at the Tlholego Ecovillage. There was always an activity or thematic workshop to do; the trip was never boring or too touristy. My overall experience as an Experimenter this summer was one that I will remember for my whole life. I have learned how to adapt to new and uncomfortable situations. Besides a country’s complicated history I learned how to better myself as a person and be more open to new things. I will remember the things I saw, people I met and places I went forever.